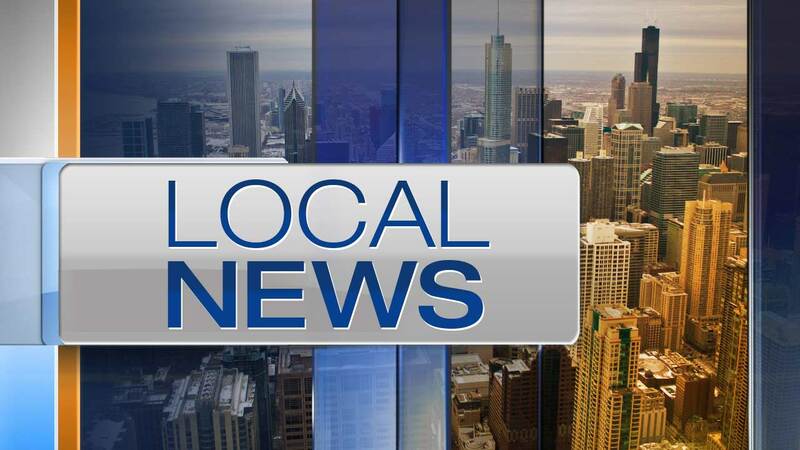 ELGIN, Ill. (WLS) -- A tow truck driver was shot during an argument with the gunman in west suburban Elgin. Officers responded to Presence Saint Joseph Hospital around 1:55 a.m. Sunday after a 45-year-old man with a gunshot wound was brought in. The victim told police he was in the middle of towing a vehicle in the 1200-block of Fleetwood Drive when a man he didn't know approached him and started a verbal altercation. Investigators said he shot the tow truck driver during the argument. The victim told police a friend drove him to the hospital. His injuries were not life-threatening. The Major Investigations Division is looking into the shooting. Anyone with information regarding this incident should call detectives at (847) 289-2600 or submit an anonymous tip by calling the crime line at (847) 695-4195 or texting 847411 with ELGINPD at the beginning of the message.